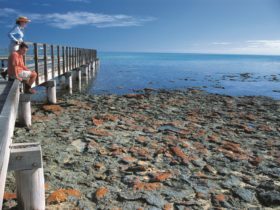 Come face-to-face with the oldest living fossils known to man, with a visit to Hamelin Pool Stromatolites in the Shark Bay World Heritage Area. 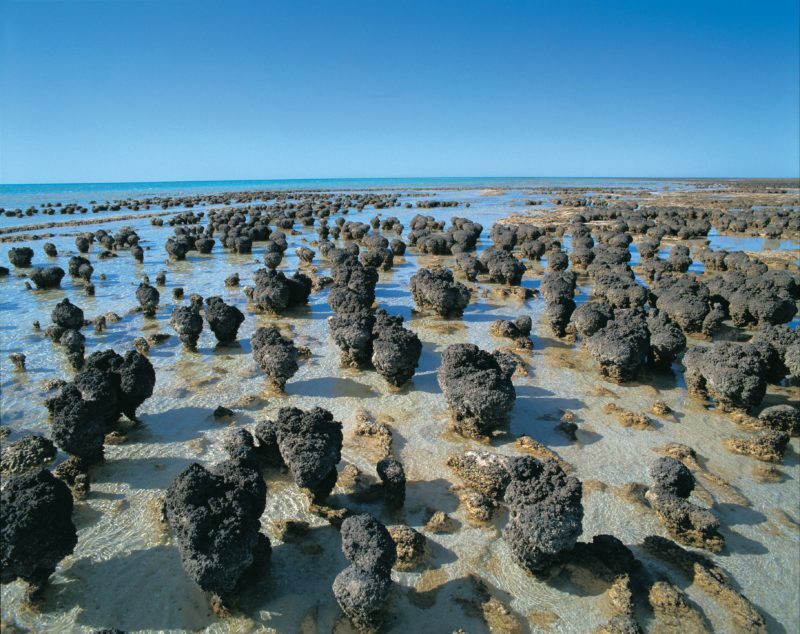 It’s one of only two places on the planet where these rare organisms occur, with Hamelin Pool considered to be the most diverse and abundant example. 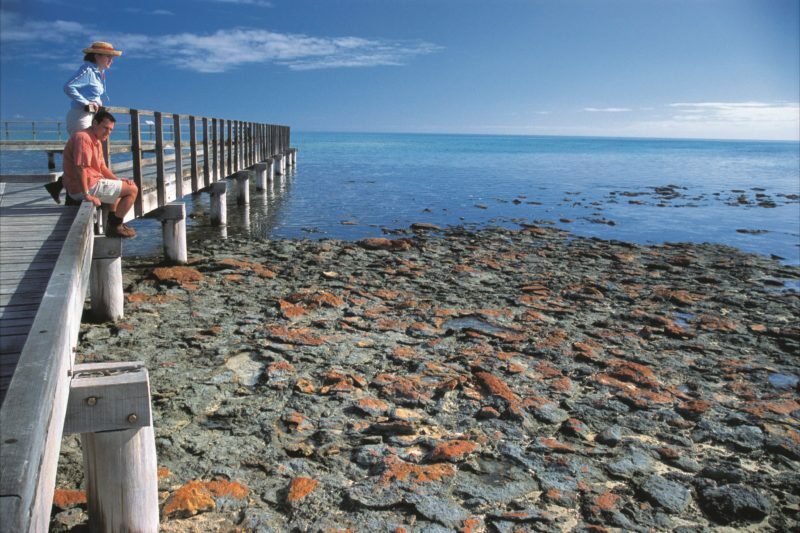 A 30 minute drive south of Denham and a stroll along the 200 metre boardwalk will give you a fascinating glimpse into how early life evolved over 3,500 million years ago. 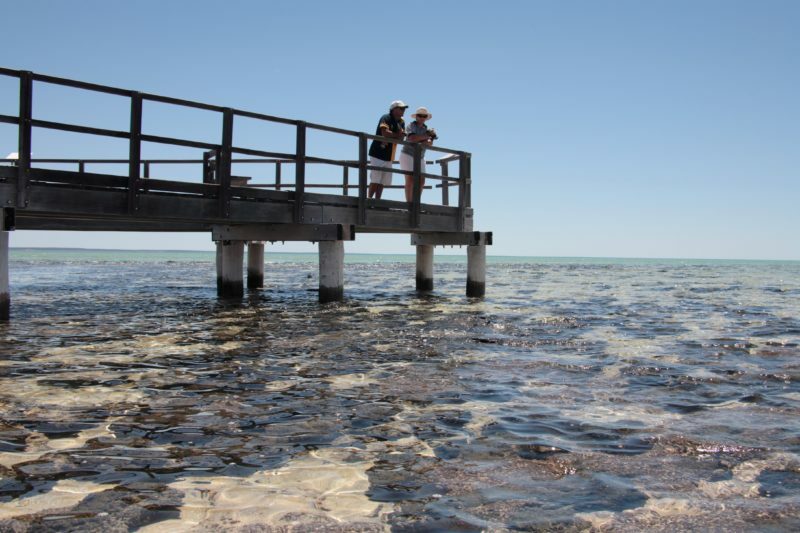 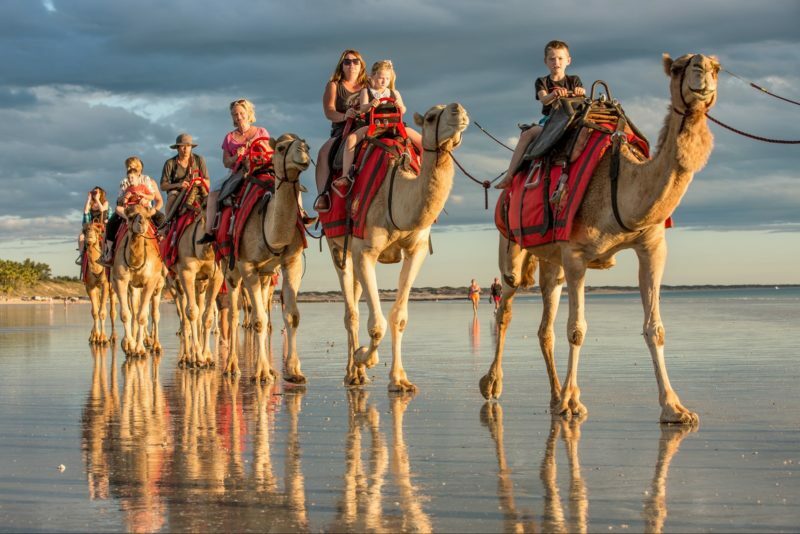 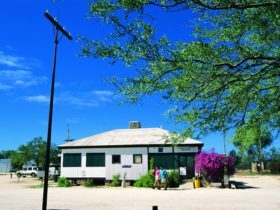 To get to Denham, you can take a two hour flight from Perth, opt to do the day’s drive from Perth, or join an extended tour featuring a Shark Bay itinerary.